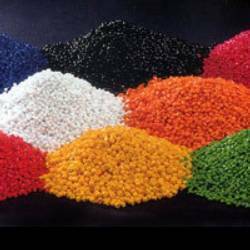 Master batch is used as a colorant in plastic industry and we offer highly pure grade of micronised calcium carbonate for its usage in master batch. We supply micronised calcium carbonate in the exact form and grade as per the requirements of master batch industry. 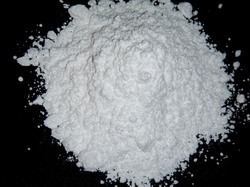 We have carved a niche amongst the most dominant names in this domain, engaged in offering Calcium Carbonate.